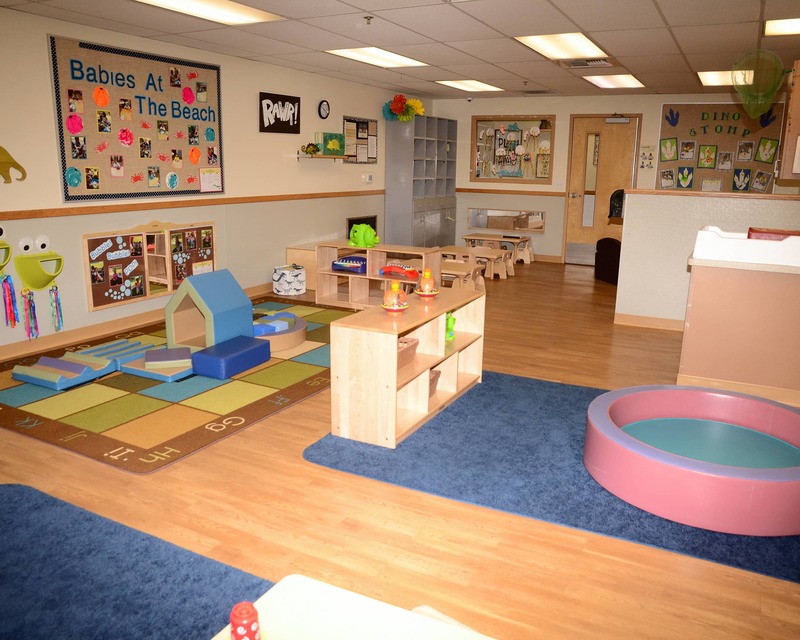 Welcome to our Childtime in Roseville, CA! My name is Crystal and I am the school director. 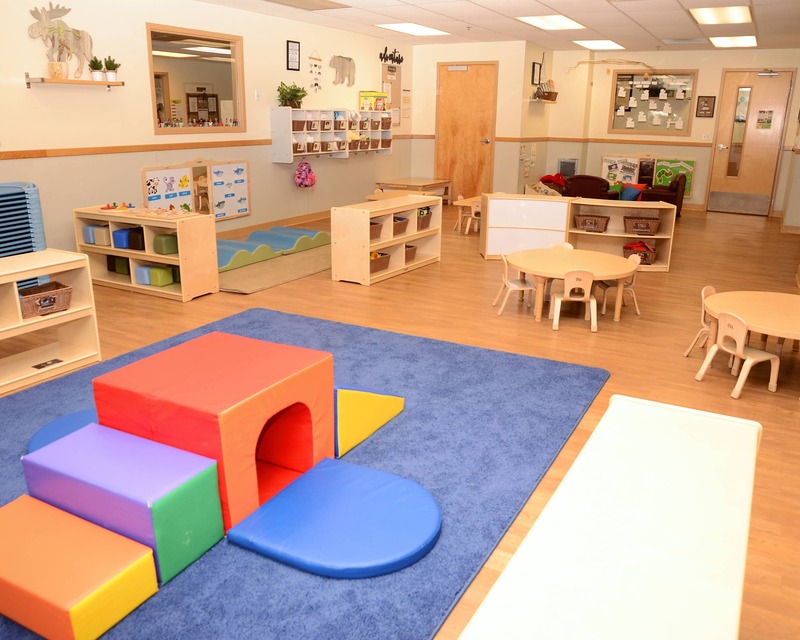 I have been in the early education field for over 18 years and have been with our parent company for over 13 years. I have a B.A. in child development and a M.A in education: curriculum and instruction. 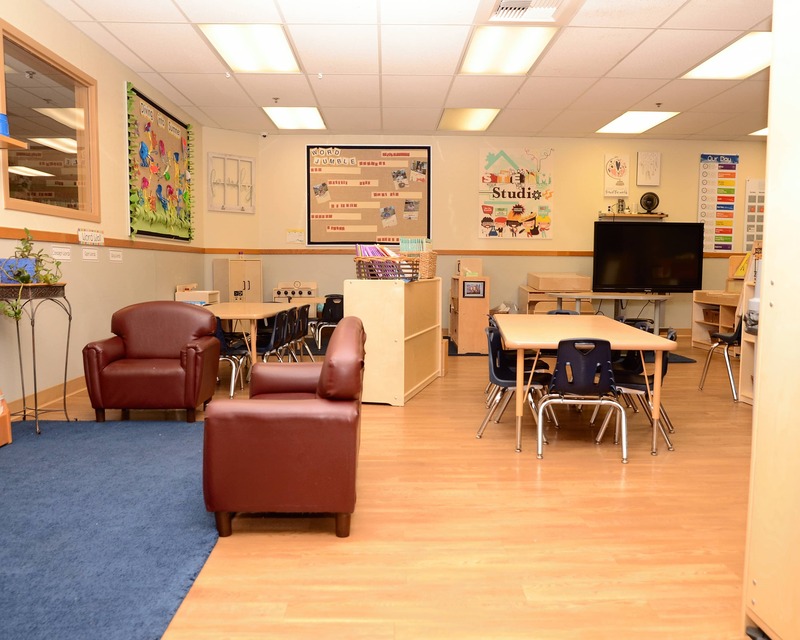 We offer programs for children six weeks to 12 years old through our infant care, toddler, preschool, pre-k, and before- and after-school care, including transportation to Diamond Creek, Coyote Ridge Elementary, and Orchard Ranch. We are excited to offer updated technology in our preschool, pre-k, and school-age classes! Preschool and pre-k children will have the opportunity to use iPads with educational apps and games. 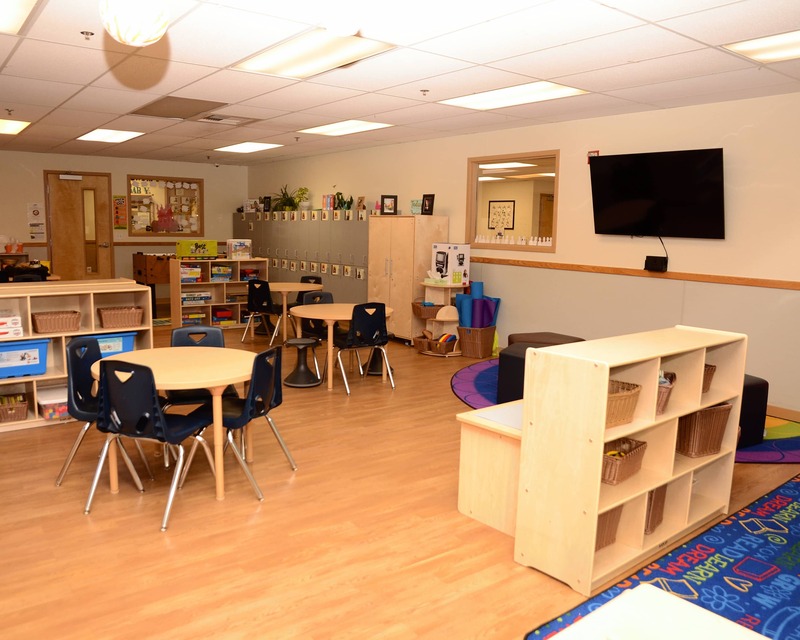 Our preschool class will have an Inspire Plus interactive table and our pre-k class will feature a STEAM Studio with learning experiences in Science, Technology, Engineering, The Arts, and Math. For our school-agers, we have iPads, robots for coding, a new gaming system and more! Our teachers have over 300 years of combined experience! Majority of our team has been with Childtime more than 10 years. We are excited to also offer families a mobile app that provides parents with real time updates of their child's day! 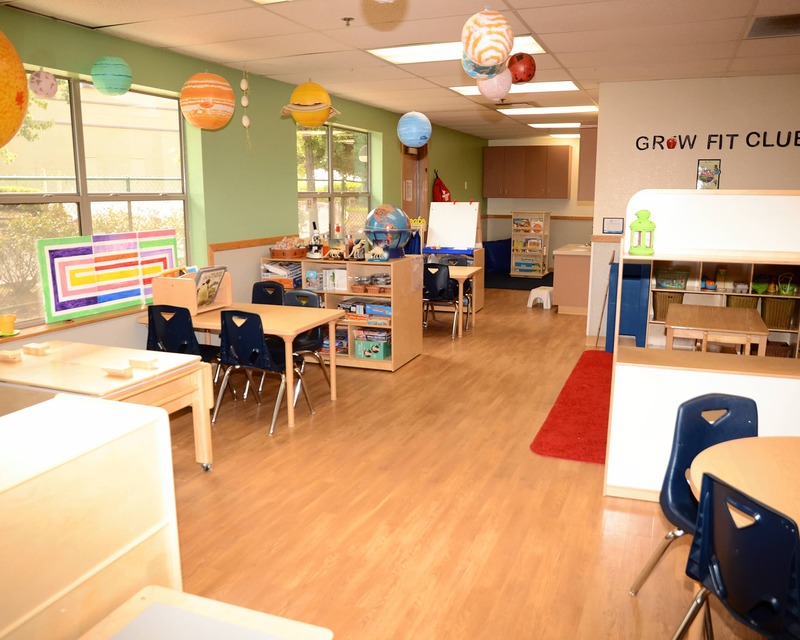 Schedule a tour of our Childtime educational daycare in Roseville, CA today! I’ve been taking my daughter to childtime for over 2 years. We chose this school because the teachers and aides were so nurturing to the kids. Now she knows how to count and the alphabet. Her knowledge is expanding each month. It’s rewarding to see how much she is learning. I love that his teachers truest enjoy their jobs. They make it family. When they have events after hours they still want to see, hold and play with my child. It isn’t just a job for them. Its been a pleasure for both my son and I. I truly appreciate the empathy my son's teachers show toward my family. I feel like I know the front staff more than my child’s teachers. They’re warm, welcoming & receptive to my concerns. 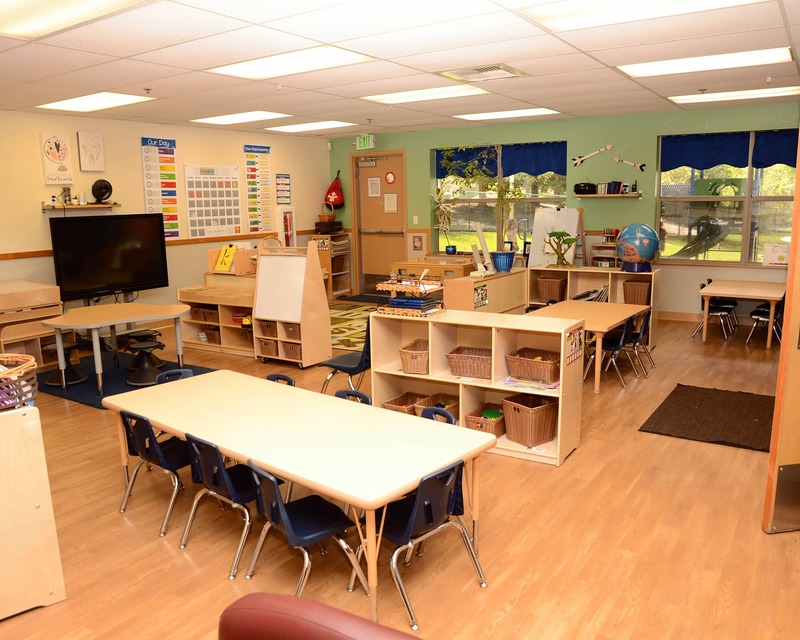 Adjusting to the routines of a kindergarten school day is an essential skill for children entering elementary school. I have a passion for the education of young children and love that Childtime offers a unique educational approach that challenges children. In my role as director, I take pride in developing teachers and staff as well as creating a sense of community in our school. I have always enjoyed every aspect of working in the early childhood education field. I want to help support families with all of their children's needs. I love to see a child's eyes light up and when learning something new.